Cactus contains vitamins A, C, K, B2 and B6, minerals such as calcium, magnesium, potassium and manganese and phytochemicals. 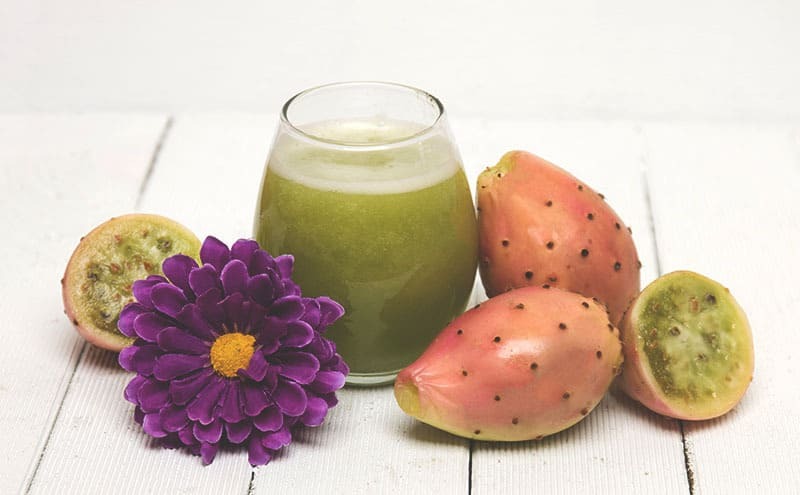 Cactus juice benefits for health may include antioxidant effects, anti cancer effects, anti-inflammatory properties, protection of the digestive system and it even has potential as a hangover cure. 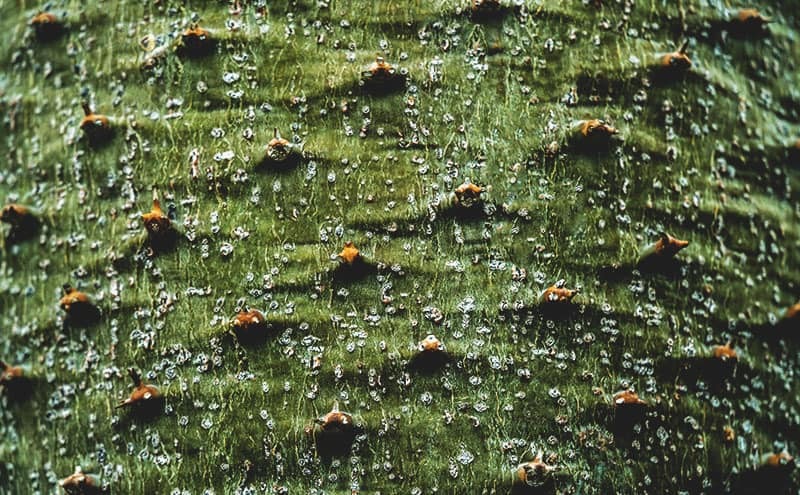 With a history thought to date back over 15,000 years, cactus plants have a well-established reputation for being able to survive even the toughest of environments, including the Atacama Desert – the driest place on Earth. 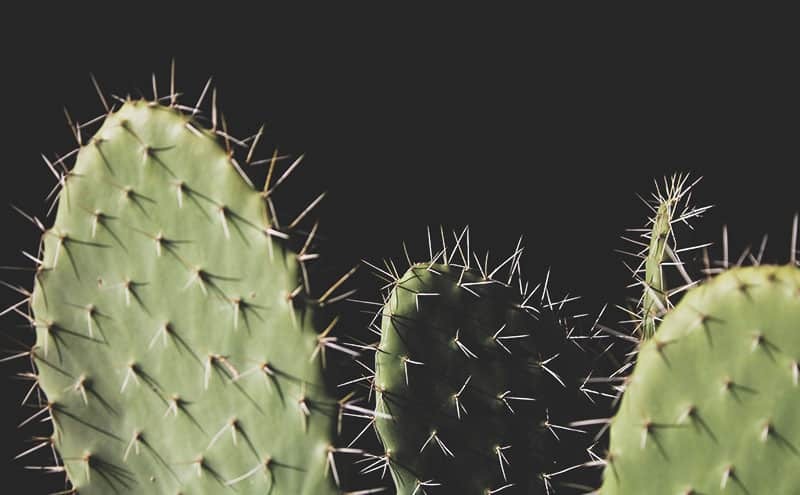 Cacti have enlarged stems and pads to help them preserve water and nutrients, and have replaced leaves with sharp spines which provide them with protection. Cactus is becoming more widely available, and is a valuable food source in terms of its nutrient content. In this article, we’ll investigate this interesting plant and cactus juice benefits for health. As a food source, cactus is very low in saturated fat and cholesterol and a good source of dietary fiber, including pectin. It contains many essential vitamins, including vitamins A, C, K, B2 and B6, and many minerals, such as calcium, magnesium, potassium and manganese, as well as other plant compounds, including phytochemicals. Vitamin A encourages healthy skin, and helps to produce healthy bone tissue. It is a powerful antioxidant. Vitamin C is needed for cell growth and is one of the most potent antioxidants available to us. Vitamin K is needed for both bone and blood health. In fact, enough vitamin K is imperative for blood clotting. The B vitamin complex in cactus can help cataracts, skin disorders, and anemia. They can even alleviate morning and travel sickness. Calcium is one of the more well known vitamins for healthy bones and teeth, helping prevent age related bone disorders like osteoporosis. Magnesium helps lower blood pressure but is also an important key player in decreasing stress and anxiety. Potassium regulates blood sugar as well as reducing muscle cramps. Free radicals are chemicals that we naturally absorb in day to day life. Generally they don’t do us any harm unless they are allowed to accumulate in large quantities. We pick up free radicals everyday from everything from cigarette smoke to the sun’s UV rays. Antioxidants are the ying to free radicals’ yang, and absorb free radicals to prevent build up causing oxidative damage to the body. Like most things in life, it is all about balance! They are thought to prevent or limit damage to blood vessels lower the risk of some cancers and even prevent some degenerative diseases. Unfortunately, many Westerners don’t eat healthy enough diets rich in antioxidants, meaning the scales tip in free radicals favor and lead to poor health and the development of certain conditions or diseases. But that’s where juicing produce like cactus can help! In a study to compare the antioxidant properties of cactus with the well-known antioxidant vitamin C, cactus performed equally as well in general. It was also more effective than vitamin C in decreasing the oxidation of fats. Thankfully, dedicated scientists work hard day in day out on the search for a cure and although one is still to be found, numerous studies have brought to light several things we can do to at least lower our risk of certain cancers. Our specific individual genetic codes are contained in DNA in every cell or our bodies. Many factors can disrupt and change our DNA codes which can lead to health problems. Our busy lifestyles as well as our diet can have a huge impact on our health, particularly if we have to deal with high stress levels, which can increase the risk of gastric lesions like stomach ulcers. Most of us have suffered the after-effects of overindulging in alcohol, especially during party season. Not only do hangovers take their toll on personal health, they also cost a huge amount of money in terms of absenteeism and poor performance at work. Cactus is safe to use for most people. However, it may have the effect of lowering blood sugar. So if you have diabetes, and particularly if you are taking medications to lower blood sugar, it’s best to seek medical advice before including cactus juice in your diet. The nutrients contained in the cactus plant have some important health benefits, both in terms of treating and preventing many health problems. Cactus fruits and pads can be used for juicing. The fruit is prepared in the same way as most fruits before juicing – wash thoroughly under running water and dry well before slicing to size for your juicer. To prepare cactus for juicing, take care that all the spines have been removed. If not, this can be done by running a sharp blade across the surface of the cactus pad. Wash and dry thoroughly as for all fresh produce, and slice into strips ready to fit into your juicer. Cactus pads contain a sticky liquid which is released by juicing and has a slightly sour, herbal taste. Cactus juice combines well with many other ingredients to make great tasting, healthy juices. Here are some of our favorite cactus juice recipes. This is a delicious refreshing juice full of antioxidants, vitamins and hydrating power. Juice the lemon and oranges. Mix well with the coconut water and serve over ice. Loosely based on a Pina Colada, but infinitely better for your health, and definitely no hangover! Juice the lemon and pineapple. This juice makes a delicious start to the day. It is full of energy, antioxidants, vitamins and minerals to help reduce inflammation and boost the immune system. This juice is packed full of ingredients that will help your liver to cleanse your body. It also contains lots of ingredients high in antioxidants, and the ginger is a powerful anti-bacterial. If fresh raw juices are the gold standard in beverages, green juices are platinum! Green juices are particularly full of numerous vitamins, minerals and phytochemicals to boost your immune system, cleanse, heal and refresh your body.